As one of the premier drainage companies in Essex, we provide numerous drainage services in and around the London area including Essex, Hertfordshire and Kent with no job is too big or small. 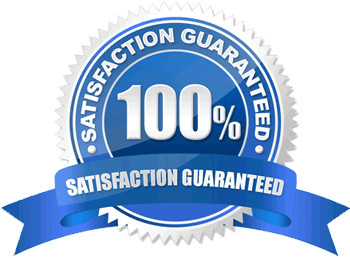 Every customer is treated with total respect, receiving the highest standard of service. Our clients total satisfaction is important to the success of our business, which is why our excellent attention to detail, professional standard of service and our unbeatable customer service means we are a company you can trust an rely on. Why should you choose Instant Drains? For more information about any of our services or to make an enquiry, please do not hesitate to call us on 01277 898000 or contact us here and we will get back to you as soon as we can.